Interaxon, Inc., a Toronto, Canada-based brain health technology company, raised $11.6M in funding. 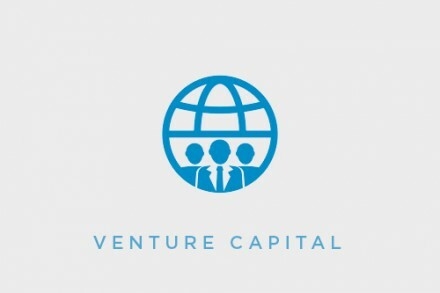 The round was led by Trend Forward Capital, Export Development Canada and OMERS Ventures, with participation from Epic Capital Management and Bridge Builders Collaborative. 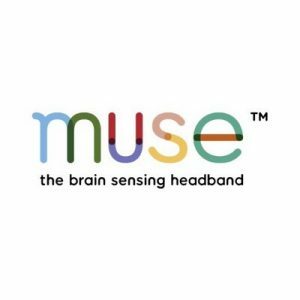 The company will use the capital to accelerate expansion into the health and wellness space and support the release of new applications and services for Muse, its flagship product and core technology within its brain health platform. 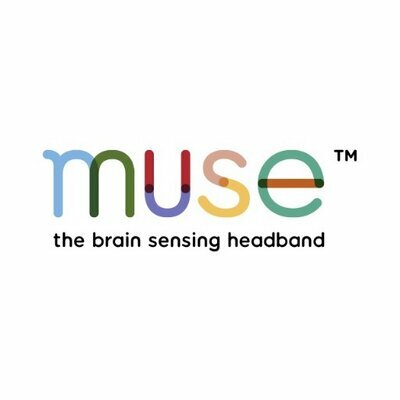 Led by Derek Luke, CEO, Interaxon provides the Muse brain-sensing headband, which uses EEG sensor technology to provide real-time audio and visual feedback on an individual’s meditative state through a companion app available for Android and iOS. Via this technology, Interaxon has brought meditation to the consumer market through partnerships with Amazon, Best Buy and other leading retailers. Building on consumer adoption, the company has begun launching specialized products for the clinical, professional and wellness community. In 2017, Interaxon announced a licensing partnership with the Safilo Group, bringing brain-sensing technology to eyewear commonly used among professional athletes. In the same year, Interaxon launched its first SaaS product to the professional and corporate wellness community to help aggregate information and identify insights to support wellness among program participants. Additionally, the VR community is working to integrate Interaxon’s brain-sensing technology into engaging VR experiences. The company currently employs more than 50 people including neuroscientists, engineers and creators at its Toronto, Ontario headquarters and will continue to grow its team to accelerate development of new technologies and products on its brain health platform.